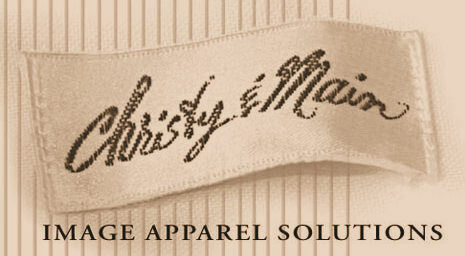 Welcome to Christy & Main Order Entry. To gain access to corporate accounts you must enter the access code given to you. This Web Site is designed and is restricted for the use by the employees of the participating Company. Your Employer will give you the access code needed to gain entry to the Order Entry Process. Also, please note that the items you order are only shipped to your place of employment *. On the Access Page, you will be asked to enter the ACCESS CODE and your NAME. The items will be shipped to your employment location and marked to your attention. Be sure to include your first, last names and middle initial. Once you have completed the data entry fields, then click on Login. * If your company requires direct payment via credit card or PayPal account then you will select the address to which you want the order to be shipped.